A vital tool for these über transformational times, The New P. Handbook Vol. 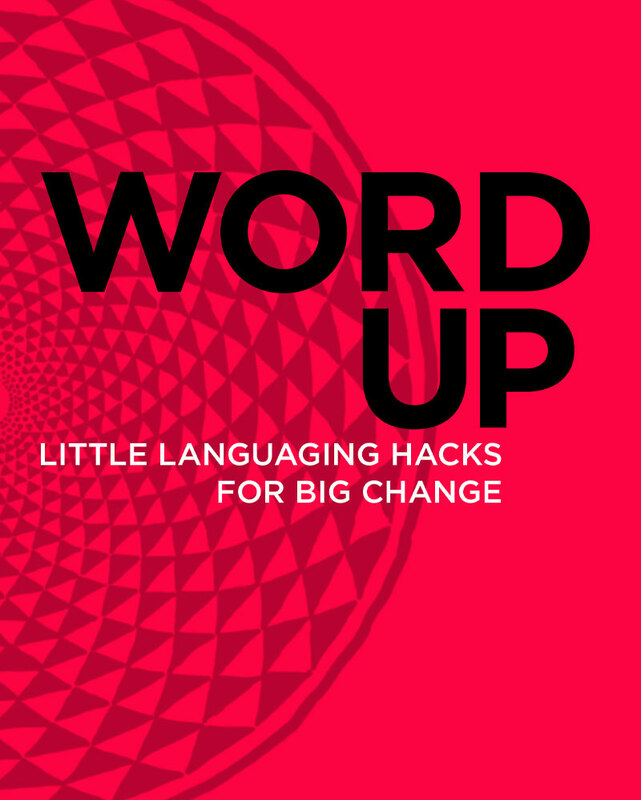 1: Little Languaging Hacks for Big Change is chock-full of simple communication tools and tweaks with massive evolutionary implications. Informed by the integrated understanding that language is the fundamental building block of our entire known reality, this guide offers visionary insight into the vibrational codes embedded within our words. The work sheds timely and relevant light upon the ways we unconsciously language our reality, while offering easy, accessible techniques to uplevel our communication patterns in service to a unified, abundant all of us, and a peaceful, thriving planet Earth. 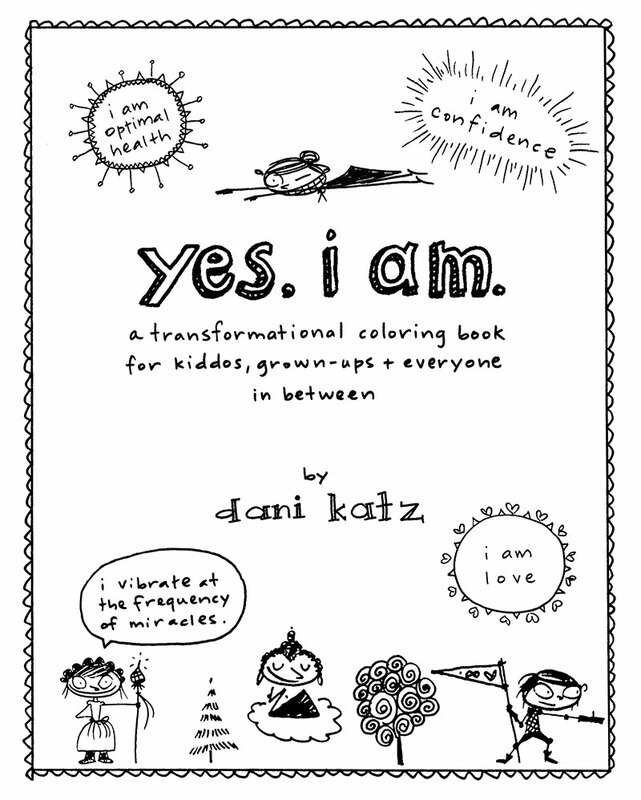 Adapted from her “I Am” calendar, Dani Katz’s “Yes, I Am” is a transformational coloring book designed to prompt, prod, beckon, cajole, guide and support you in being your very best you. Ever. 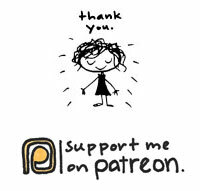 Chock-ful o’ hand drawn, handwritten and thoroughly adorable awesomeness, “Yes, I Am” was designed with you – yes, you! – in mind. Intended to expand your mind, heart and worldview, this book serves as a non-denominational system of conscious evolution steeped in radical joy, unconditional love, and an unshakeable faith in the infinite power of an awakened humanity. While daily reading, coloring and sharing is encouraged (not to mention super fun), the transformational tome doubles as an oracle you can randomly flip-through when you’re in the market for advice, inspiration or a giggle. 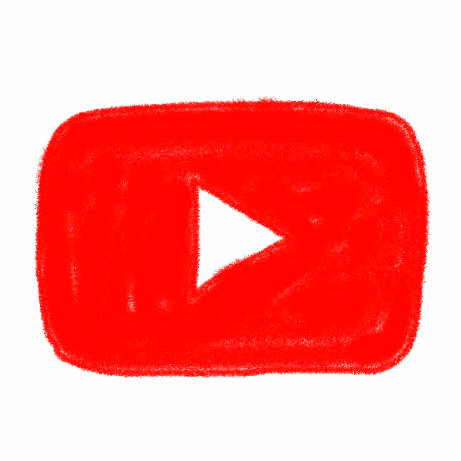 Customize your “Yes, I Am” book as inspired – color inside the lines; color outside the lines; make your own lines; obliterate the lines and create something altogether new; or declare coloring stupid, rip out the pages, and fashion them into origami jellyfish. There is no wrong way to play with “Yes, I Am”. “Yes, I Am” is suitable for kiddos, grown-ups, and everyone in between.